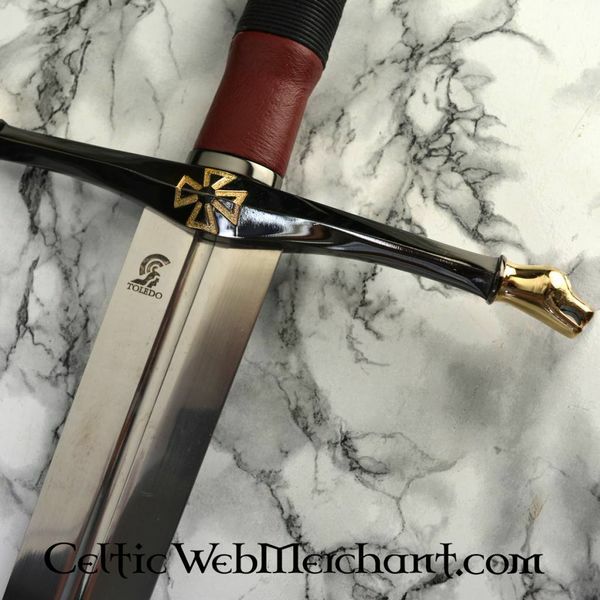 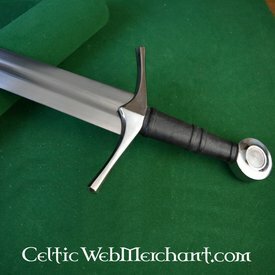 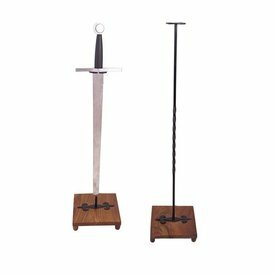 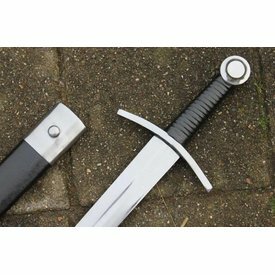 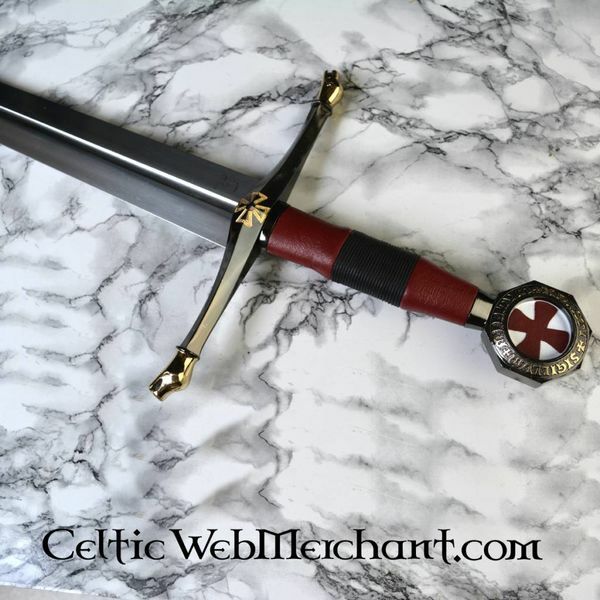 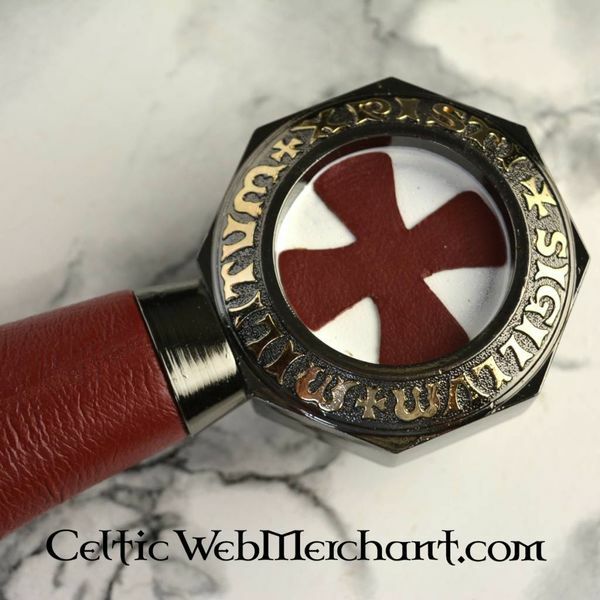 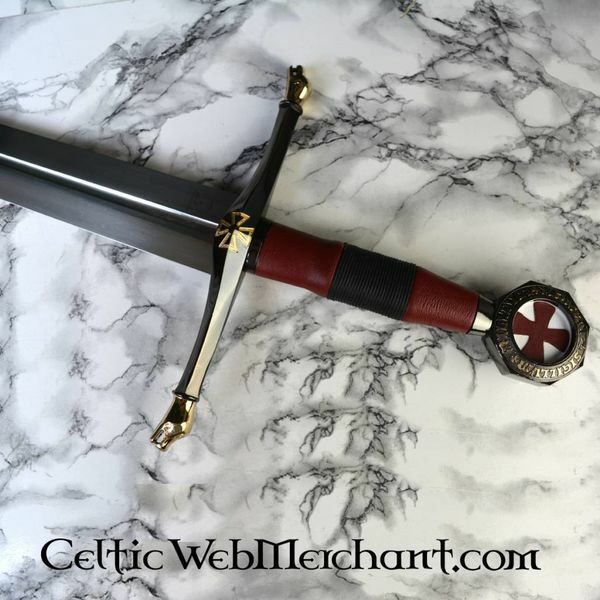 This Templar sword is made of Toledo steel. 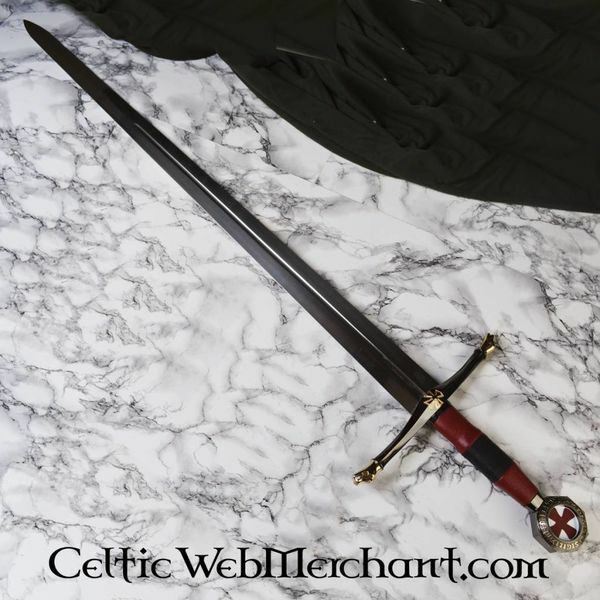 Its length is 107 cm and it is richly decorated. 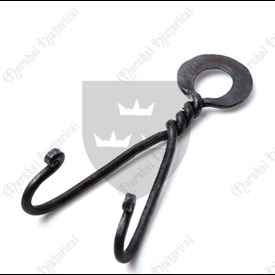 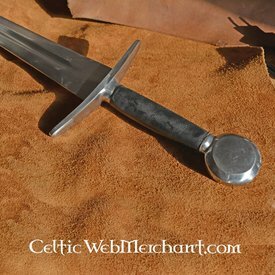 It has a beautiful open pommel that gives it a powerful but stylish appearance. 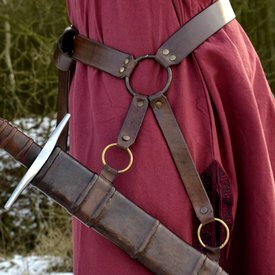 The ends of the cross-guards have lion heads.